Solar customer data is increasingly being used for quantifiable savings by solar installers, developers, energy arbitrators and utilities. The software companies specialized in gathering and aggregating this data on residential, commercial and industrial levels are also building more functional systems that will help to standardize energy efficiency and asset management platforms, beneficial for all levels of data use. Solar data usage is contingent on customers’ willingness to share their data with the local utility, which is no small hurdle for the industry, suggests Matt Kuo, the vice president of product at Atlanta-based Urjanet. “Initiatives like Green Button are great, but adoption has not been as rapid as many people expected. That’s why we exist,” he says. The Green Button initiative is “an industry-led effort that responds to a White House call-to-action to provide utility customers with easy and secure access to their energy usage information in a consumer-friendly and computer-friendly format,” according to the U.S. Department of Energy (DOE). While such standards are slow to emerge, companies like Urjanet and UtillityAPI independently contact users for data sharing permission, aggregate and clean the data, and often manage the utility-to-customer-to-developer interface. Urjanet, which launched its solar-specific service, Utility Data for Solar, in May, has access to residential and commercial energy usage, cost and location data from more than 750 electric utilities in over 15 countries, Kuo says. By offering on-demand, accurate and complete energy usage, cost and location data from more than 900 utilities, Utility Data for Solar aims to bring an automated, streamlined process to existing and emerging solar markets worldwide. Solar installers typically spend a lot of time analyzing utility data for a potential residential customer, drawing on historic usage, rate thresholds and grid connection scenarios. With access to a solar data service, this information can be delivered rapidly and at a low cost, says Daniel Roesler, the co-founder, CEO and CTO of UtilityAPI. His company provides comprehensive data on a single meter for a mere $15 one-time charge, with ongoing meter reads at $2 each. “We only charge if we can get the data back within 24 hours,” he says. 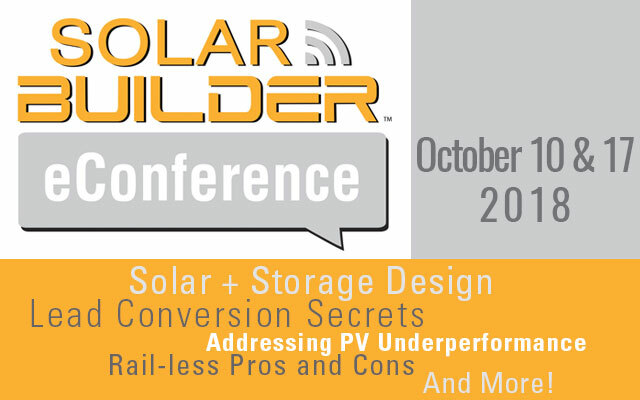 On the commercial side, solar developers not only need to present a cost/benefit analysis to potential customers, but also to analyze the feasibility of a low-cost grid connection, dependent on data about local substations and other utility infrastructure. “We’ve done about 200 commercial applications over the last four years, yet the number of projects that are actually getting through utility review is only about five percent,” says Tim McDuffie, the director of engineering at CalCom Solar, based in Visalia, Calif. Merging residential and C&I customers into a community solar development can be even more challenging without detailed solar data and grid availability knowledge. Since community solar projects often include energy storage — if not grid service arbitrage — historic information is needed to launch the project, and ongoing data is needed to manage it. 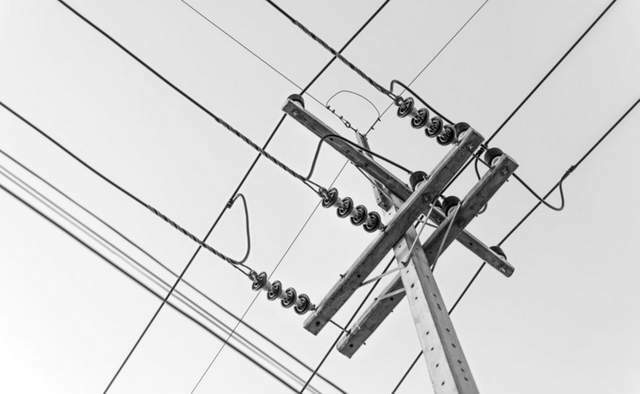 As distributed energy resources proliferate, utilities increasingly must balance decisions about future infrastructure investments as they transition from electricity generators to wires-and-poles companies. Both regulations and software advances will help in the broader use and analysis of solar data. California’s Public Utilities Commission, for example, is now studying a ground-breaking set of regulations for demand response providers that eventually will apply specifically to solar and other renewable energy forms. Since utilities can avoid the cost of new generation facilities by coordinating DER emergence on their grid, they can readily afford to spend many more dollars on more sophisticated software to perform the latter. Such software can be expensive when adapted by a single vendor for a unique utility need, but platform standards in solar data software are now emerging. UtilityAPI won a grant last year from DOE’s SunShot program for a version of the company’s proprietary software product that a utility could access by 2019. “Then utilities, munis, commercial aggregators and asset managers can acquire the software by licensing,” Roesler says. The grant project is titled “Software for Automatic Utility Data Collection for Solar Proposals,” which provided the company with a $763,000 grant conditioned on an awardee cost share investment of $1.15 million, according to DOE. In the not-so-distant future, Urjanet will also take smart home calculus beyond electricity, to include gas, water and perhaps other utilities as the company has data from some 5,500 electric, gas and water utilities, primarily across North America. A home energy dashboard that could help a customer determine whether to use electricity or gas for a given energy need at a specific time will save on household costs more holistically, Kuo says. Charles W. Thurston is a freelance writer covering solar energy from Northern California.